In this cool NASA Public Service Announcement, LeVar Burton tells us all about MAVEN’s mission and explains why it’s important. On November 18th, NASA has had a successful launch of MAVEN, the Mars Atmosphere and Volatile Evolution mission. The Atlas V rocket lifted off at approximately 1:30 P.M EST and is now on it’s way towards Mars to hopefully allow us to better understand why Mars has become so inhospitable and to possibly help us better understand our climate here on Earth. NASA is trying to understand why most of the Martian atmosphere has disappeared and just how it lost all of it’s liquid water. Perhaps we can even answer the question we have all been really wanting to know, was there ever life on Mars? The only way to find out is to keep on studying our neighboring planet and to continue to dig deeper into the past of the great red planet. 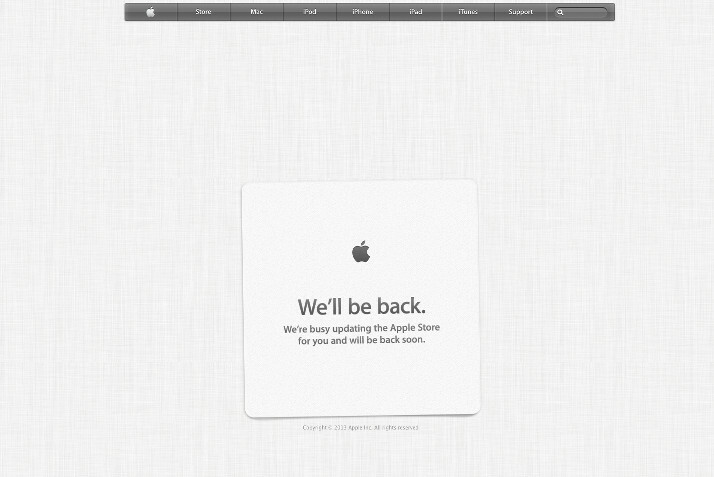 Apple’s Online Store Goes Offline, Possibly for Retina iPad Mini? Apple’s online store has gone offline and many have been wondering if it’s because of the release of the Retina iPad mini, which was rumored to be released on November 12th. However, it’s not certain that the new retina mini will make it’s debut today and it’s possible that the store could be down for other reasons. The retina iPad mini will start at $399 and feature 16GB of storage. In what is personally my favorite announcement from Blizzcon 2013, Heroes of the Storm is on it’s way! 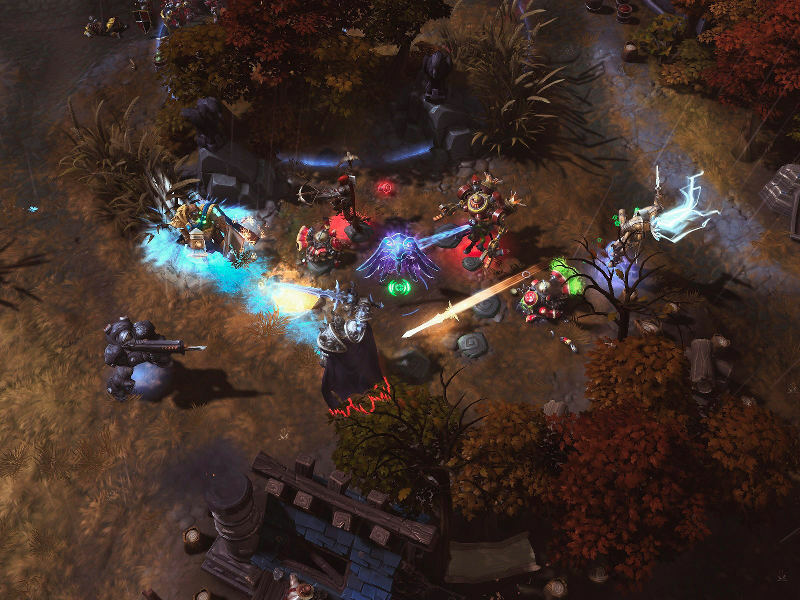 Heroes of the Storm is the final name for the DOTA project that Blizzard has been hard at work on. 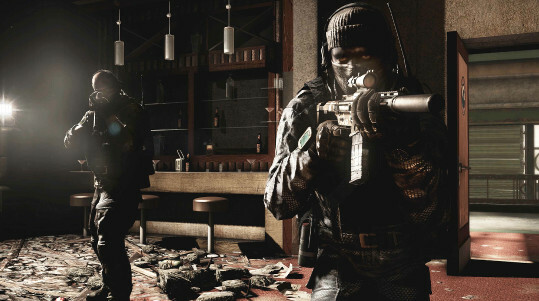 The project was originally going to be a part of StarCraft II as an add-on but has now become a standalone game that looks like it’s going to pack quite a punch. Heroes of the Storm will be a free-to-play digital download and is essentially Blizzard’s take on the “Team Brawler” / Action RTS or League of Legends style game. You will get to fight your battles with your favorite Blizzard characters including Diablo, Kerrigan, Malfurion, Jim Raynor, The Lich King and possibly even the Lost Vikings! You can get complete game details from Blizzard’s Heroes of the Storm site. In an official statement from the Arizona government, Governor Jan Brewer welcomes Apple to Arizona as he mentions that Apple will creating a new manufacturing facility in Mesa, Arizona that will bring with it at least 700 new jobs in the first year along with approximately 1,300 construction related jobs. This is not only a big plus for Arizona but also for U.S jobs in general as many companies, including Apple, have relied on factories overseas to build their best products. The statement does not mention which products will be produced here, but it’s likely that it may have something to do with the upcoming Mac Pro line which will be made right here in the US.